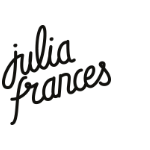 I first came across Radim Malinic aka Brand Nu, last summer when I was at D&AD New Blood, the day before I was, he was at the Computer Arts stand working on a piece that ended up in the same issue of the magazine as I did. Claim to fame right there. When I saw he had released a book, I knew I had to get it. Book Of Ideas is a gorgeous piece of work full of advice from the man himself. It also features many examples of his wonderful work and is a book for anyone who appreciates well designed pieces of print. Described as an “invaluable tool to any creative at any stage in their career”, I couldn’t agree more. 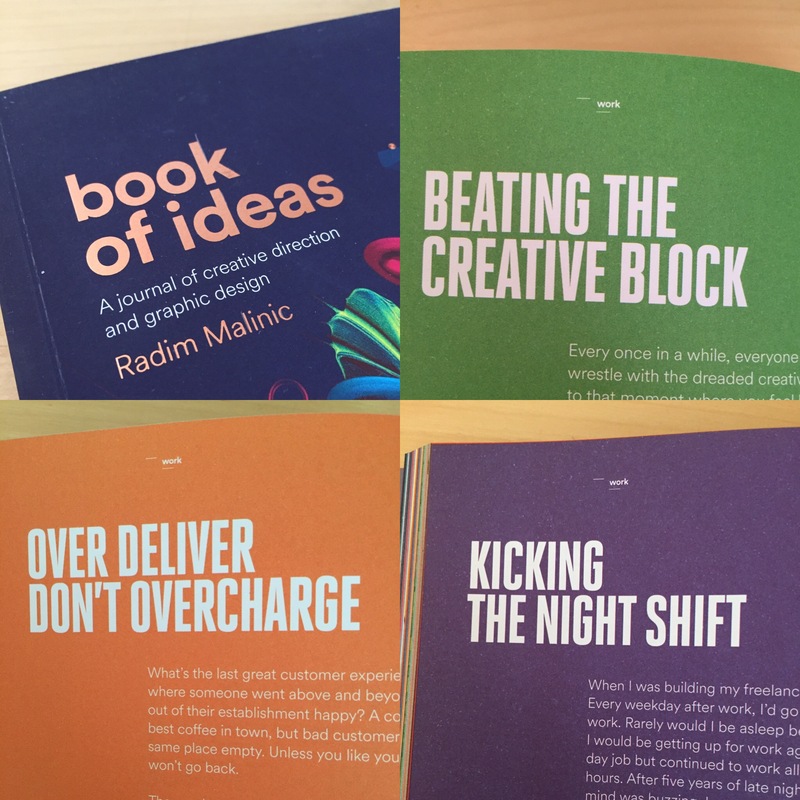 I recently tweeted about having a mental block and Radim replied recommending a page in his book that offers advice on the ever dreaded creative block. His advice worked!